The Jaguar XFR 5.0 tuning- probably one of the best urban sleeper tunes out there. The Jaguar XFR 5.0 tuning- probably one of the best urban sleeper tunes out there. A super fast, super responsive family friendly exec car that is just waiting to be turned into a supercar killer. Talk about a woolf in sheeps clothing, is is one bad puppy wanting to run free. The VIP software will transform this already fast car, talking the Jaguar XFR to a whole new level. Its not just about the bhp, the VIP Jaguar XFR Tuning software will deliver a dramatic improvement in throttle response; 0-60 times reduced by a nearly a whole second. The Jaguar XFR Tuning is not subtle – throttle response and acceleration is very, very dramatically improved. This is like no other Jaguar XF on the road. The custom and bespoke Jaguar XFR 5.0 Tuning session can be conducted at the VIP head office and workshops in the UK. This can include full before and after dyno tuning, testing and set up. Or if you cant get you the VIP UK site, the software can be supplied on a self loading tuning device, meaning you can tune your Jaguar XFR anywhere and time yourself – sounds too good to be true? You better believe it, your new power is just a button push away! 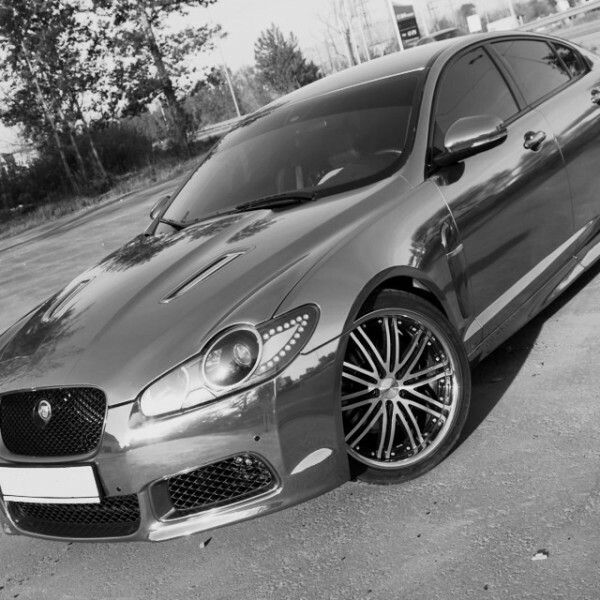 If you are happy with your Jaguar XFR 5.0 Tuning and remap and extra 45bhp thats great – but if you are looking for a little more – we are here to help. Black out de-chrome option, paint work, and carbon fibre options, dipping and wrapping – we are waiting to offer advice. Splitters, spoilers, and carbon fibre additions available. Like no Jaguar you will have driven, it’s a supercar killer in complete disguise. Acceleration and pull-power through the gears has to be driven to be appreciated. The only issue you will most likely have is how to take that grin off your face when you arrive for business. click here for all options of Jaguar XF Tuning. VIP Design Jaguar XFR Tuning Performance Upgrade. The 600GTs Power Only Pack! 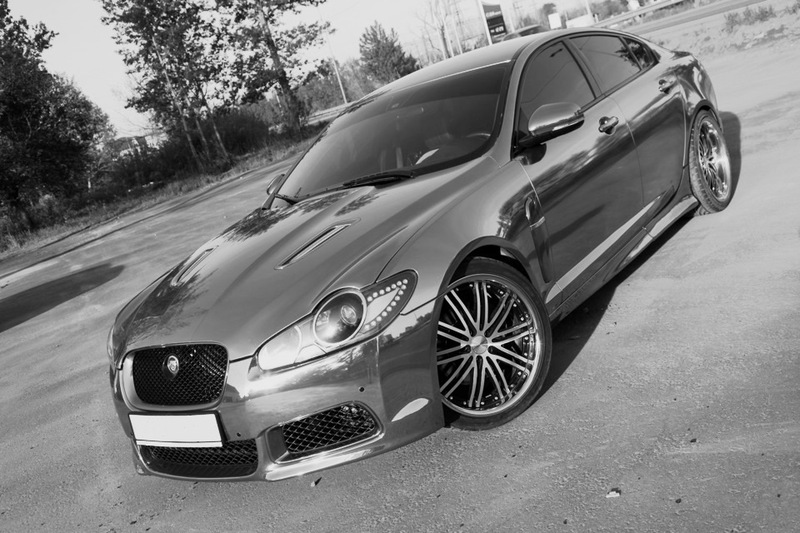 This VIP Design Jaguar XF 600GTs package price includes fitting at the VIP workshop in Warwickshire, UK. VIP Design Jaguar XFR Tuning UK – The 650bhp Vanta Black Conversion. Jaguar XFR Tuning UK : This is where things get a little more serious. In the Jaguar F Type its known and the F Type Predator, the fastest, most powerful and best received Jaguar tuning package commercially available. 650bhp of pure power, torque and sheer driving passion. In the XF its the same power but the name is just a little more subtle – some call it insane, we call it the 650bhp Vanta Black Conversion. You will not be ready for it the first time you drive it.